StratEdge’s new facility in Santee, Calif., is an ISO 9001:2015 facility that has a Class 1000 cleanroom and Class 100 work area with workstations for performing sensitive operations. By expanding the company’s Assembly Services Division, it enables StratEdge to offer customized packages and assembly services. Photo courtesy of StratEdge. 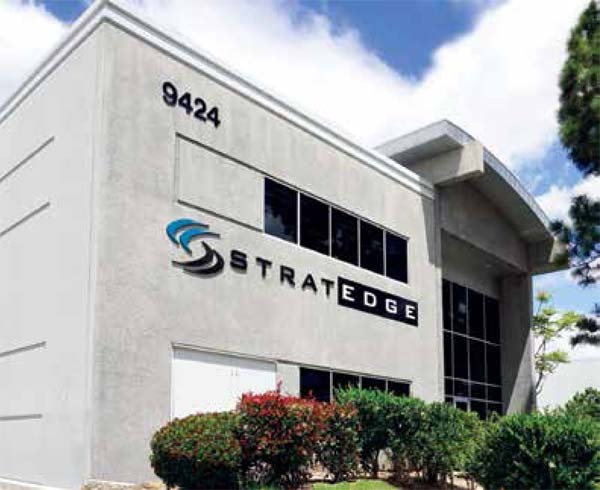 SAN DIEGO—StratEdge Corporation has moved its global headquarters into new facilities in Santee, California, near San Diego. The new facility incorporates StratEdge’s corporate offices, the design and manufacturing operation for its high-frequency, DC to 63+ GHz packages, and its Assembly Services Division, the company said in a press release. 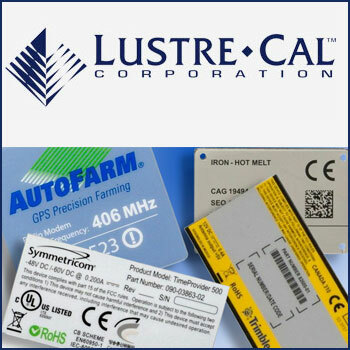 StratEdge (www.stratedge.com) designs and manufactures high-performance semiconductor packages for microwave, millimeter-wave, and high-speed digital devices. The company also provides chip assembly services. Its new ISO 9001:2015 facility has a Class 1000 cleanroom and Class 100 work area with workstations for performing sensitive operations. It is fully equipped with the most modern assembly equipment, enabling StratEdge to provide high-speed fine wire wedge and ribbon bonding services, the company said. Also new is a component placement die attach system that is reported to be the fastest and most reliable multiple die-type bonder on the market. It is said to enable StratEdge to offer high-accuracy and peak repeatability and performance. StratEdge has a variety of lids and options for their attachment and offers post assembly services. The new office is located at 9424 Abraham Way, Santee, California.